Have fun with your family making a very special Mickey Mouse cake. 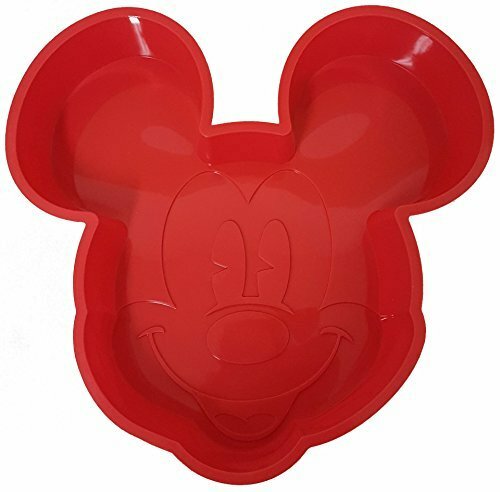 It's super easy when you use this Disney Family Bakery mold. Silicone bakeware bakes evenly, cools faster and is super-easy to remove your baked desserts. Experience the magic of Disney baking! Save 10% when you buy 2 or more pans ... ANY SIZE!! If you have any questions about this product by Family Bakery, contact us by completing and submitting the form below. If you are looking for a specif part number, please include it with your message.